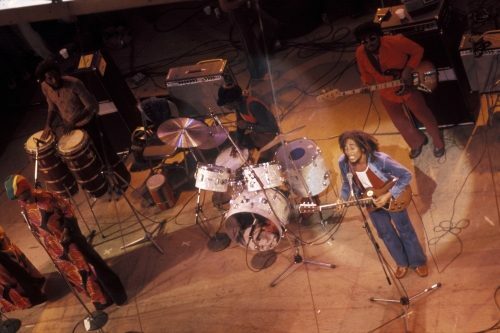 Peace, love, and unity: the three mantras of the one and only Bob Marley. 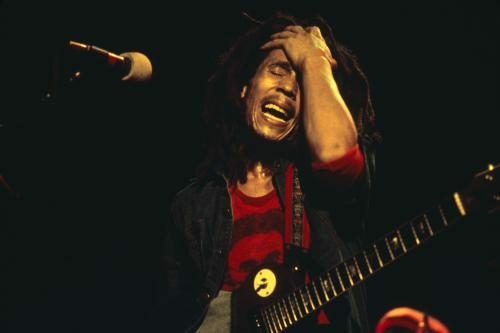 Outstandingly humble and down to earth, the Rastafarian King truly practiced what he preached; spreading his spiritual message and good vibes across the globe. 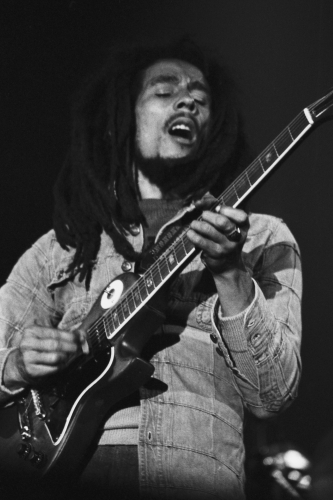 Bringing the reggae genre to the eyes and ears of the world, the Jamaican-born singer, songwriter, and guitarist personified the free love sentiment of the time. 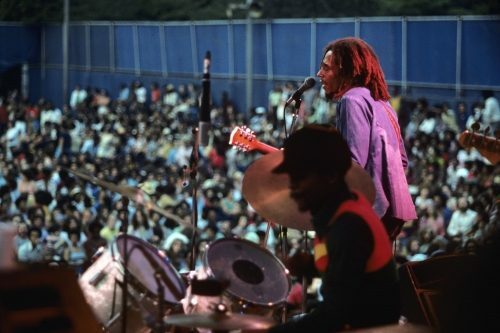 Beginning his journey with The Wailers in 1963, Marley began to forge his unique sound; blending rock, ska, and rocksteady into his addictive reggae compositions. 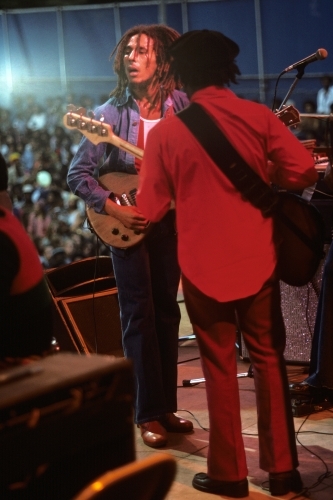 Following limited success, the band disbanded, with Marley moving to the UK to pursue a solo career. 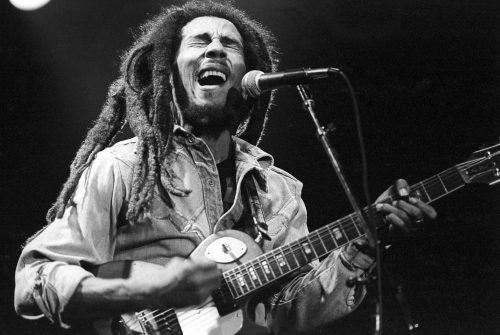 It was here that he released his seminal album Exodus, under Island Records. 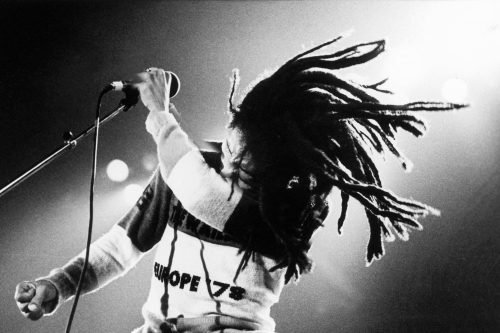 The 1977 album, including iconic hits One Love and Jammin, secured his place as a musical icon, and positioned reggae as a key mainstream genre. 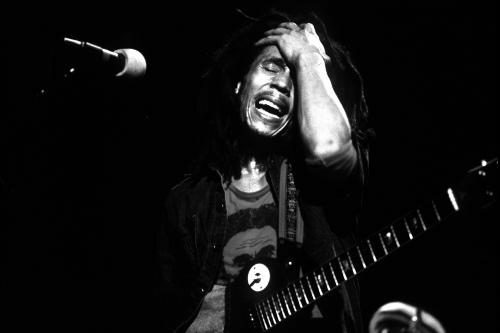 But Marley’s iconic status was not simply bound to his musical talents. 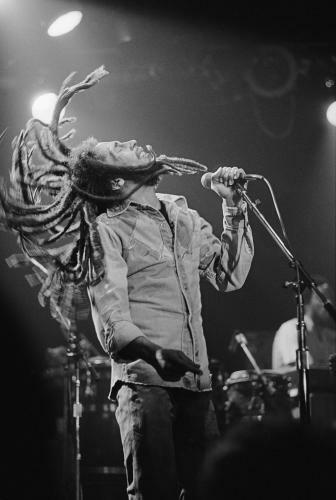 Using his creativity and spirit, he became a champion of peace in the third world, calling for moves to abolish poverty and work towards equality. 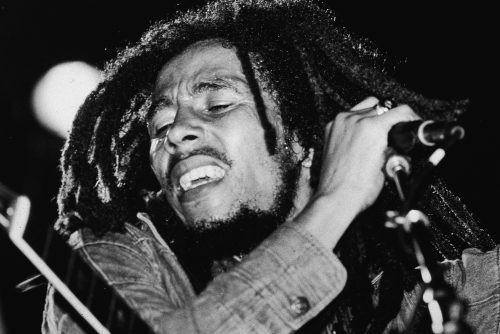 An active member of the Rastafari movement, Marley lived a fulfilled and spiritual life, but it was these very beliefs that became the cause of his unfortunate demise. To his dying day he was a man that stood by his beliefs wholeheartedly. 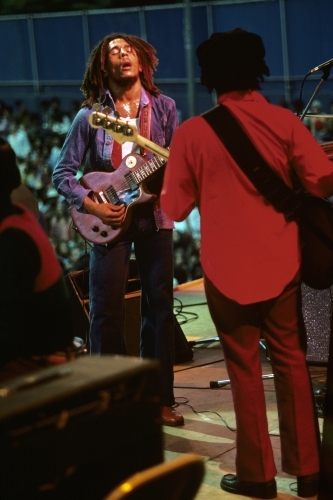 With an unfathomable faith and power to move with his music, his legend has lived on —and long may it reign. 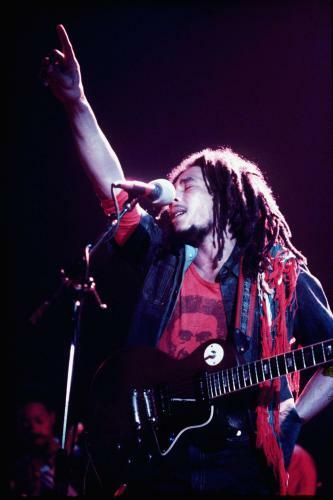 With these few images we look to uncover the real Robert Nesta: a man for whom family and unity resolved over all.